I don’t know if it’s just because Ameli is of a particular STEM/STEAM age, or if it’s that there’s been a huge push in that direction lately, but involving girls in science, and kids in science generally, seems to be everywhere at the moment. 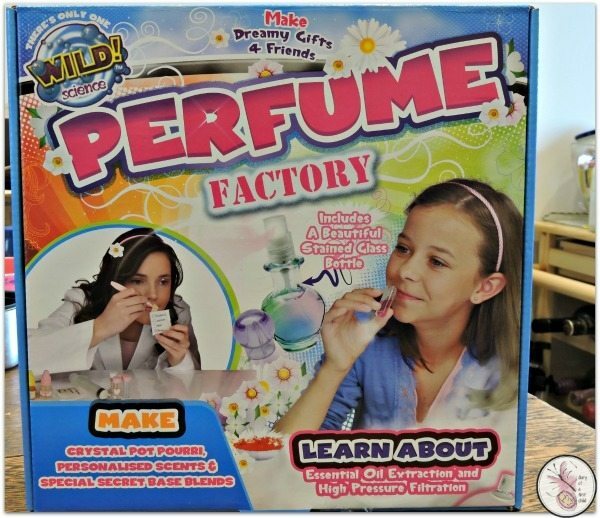 We were recently sent a Wild Science Perfume Factory set to review and it’s been a huge hit here. Ameli is quite science-keen anyway, with Project MC2 ranking high on her favourites list, so the Wild Science Perfume Factory is right up her street. You know how some toys are a the thing of the moment for five minutes, then they aren’t a thing at all five minutes later? This isn’t one of them. On the first go, Ameli spent over an hour mixing and matching – an hour’s a long time for something to hold her attention! 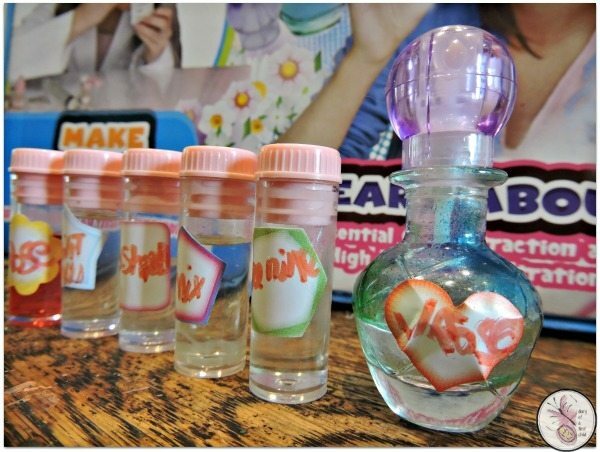 Since then, she’s taken to applying her perfume daily and creating top ups from time to time too. The kit includes a stand, a scoop, five vials, a perfume bottle, tweezers, stirring sticks, mixing pot, red liquid pigment, special base perfumes, sticky labels, Sodium Polyacrylate Crystals, a measuring cup, a graduated pump and cotton ball filters. The base perfumes are Eucalyptus, Jasmine, Peppermint and Rose essential oils. And I’m sure if I looked at the other Key Stages, I’d find a lot more. To start with, you pour water into the measuring jug, and place one of the base perfume tabs into the plunger. Add the water and shake it about. This will both release the essential oil into the water and cause the tab to start breaking down into a fibrous lump. 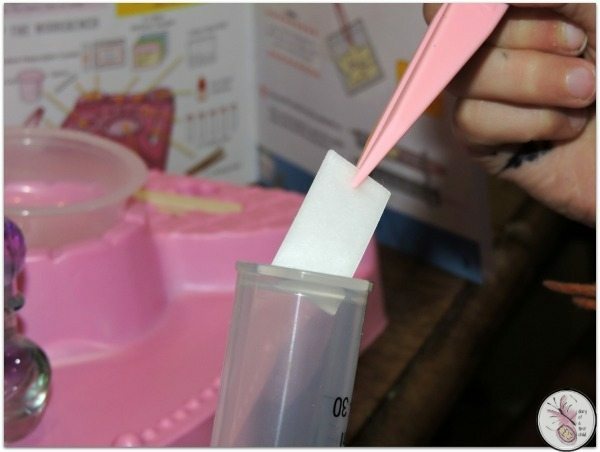 From here, little scientists can filter the fibrous liquid through the pump and cotton wool, ending with a clear, smelly (in the nice sense) liquid. This can then be distributed into one of the vials, or if you’re planning on mixing scents – the rose & jasmine are really nice together, forexample – then you can split it between vials. The final step is to label your vials so that you know what you’ve got and from here you can pop your favourite scents into the beautiful spray bottle, which you can use daily to keep yourself smelling fresh. The kit also comes with a vial’s worth of Sodium Polyacrylate Crystals – the stuff used in disposable nappies to make them absorbent – that you can colour and swell with the scented water to use as an air freshener. The kids loved seeing how big they could get the individual crystals to go, though I didn’t find that it did much for the scent of the room. 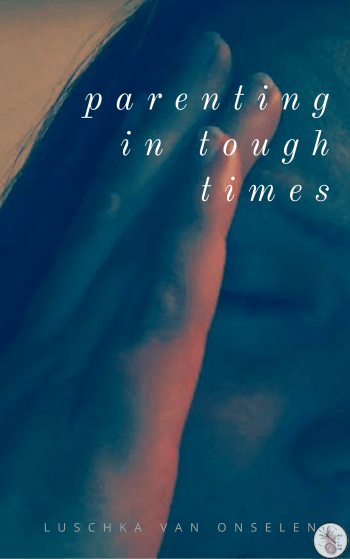 – Entry to the Kennedy Space Centre to meet a real astronaut! 3. 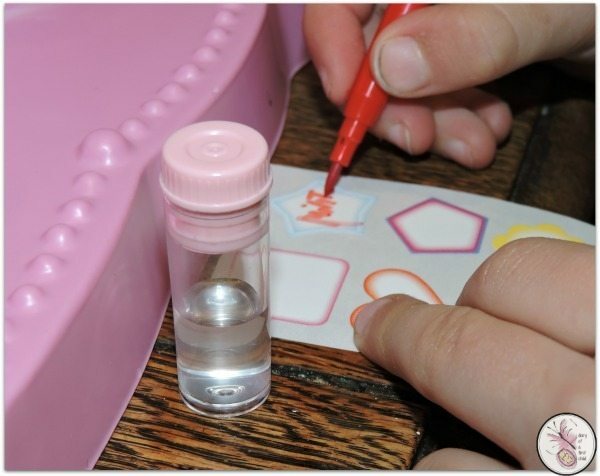 Write and illustrate a basic instruction book to show other kids how to use your awesome Wild! Science Kit. We were sent this fun Wild! 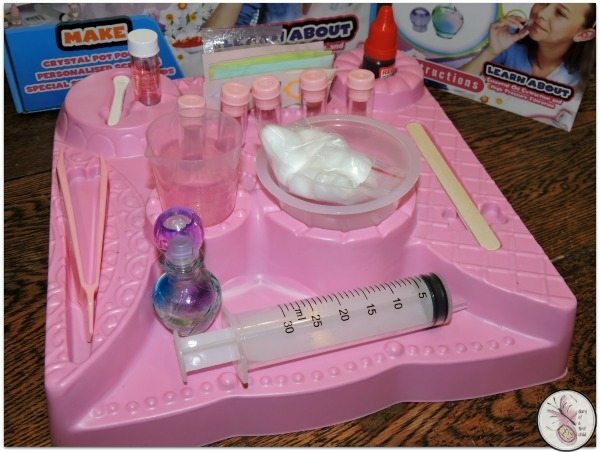 Science Kit to try out, and my 7 year old – though it’s meant for 8+ loves it!